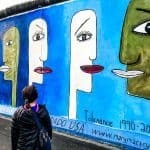 If you’re planning a family trip to Paris (whether it a be a week or a weekend in Paris), then you’ve probably already realized that there are plenty of things to do in Paris with children. 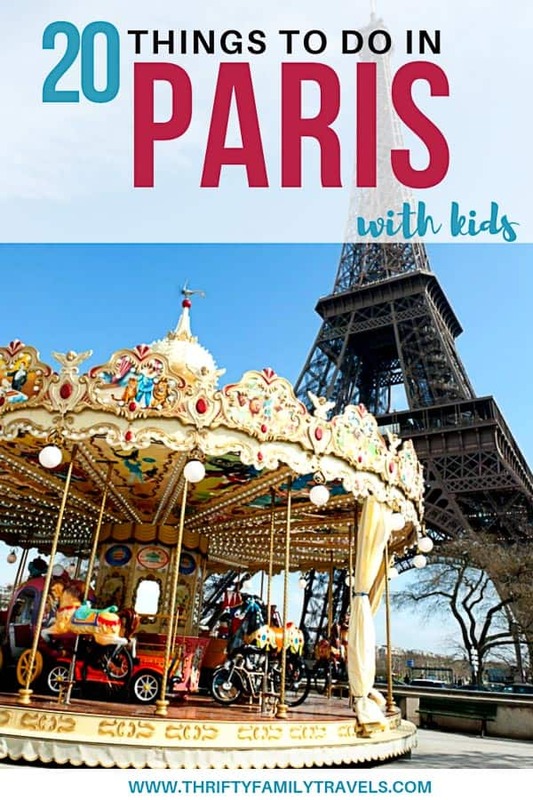 We’re also planning a trip to Paris and so as we often do, we asked fellow travel bloggers for their recommendations on what to do in Paris with kids. 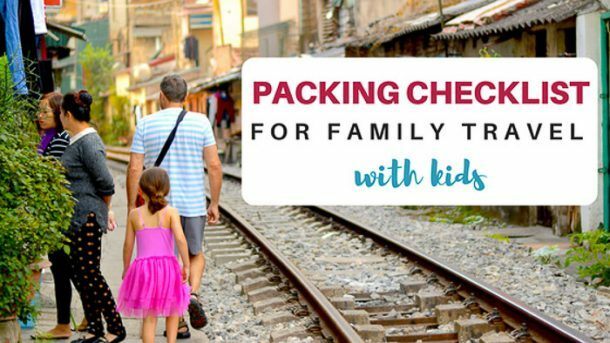 So if you’re traveling to Paris with kids, this post is for you! 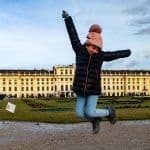 Whether you have toddlers or older kids, this post covers off on all the best kids activities in Paris including some of the best children’s museum Paris has, the best Paris tours for families, the best day trips from Paris with kids even a couple of tips on getting around and where to stay in Paris with kids. 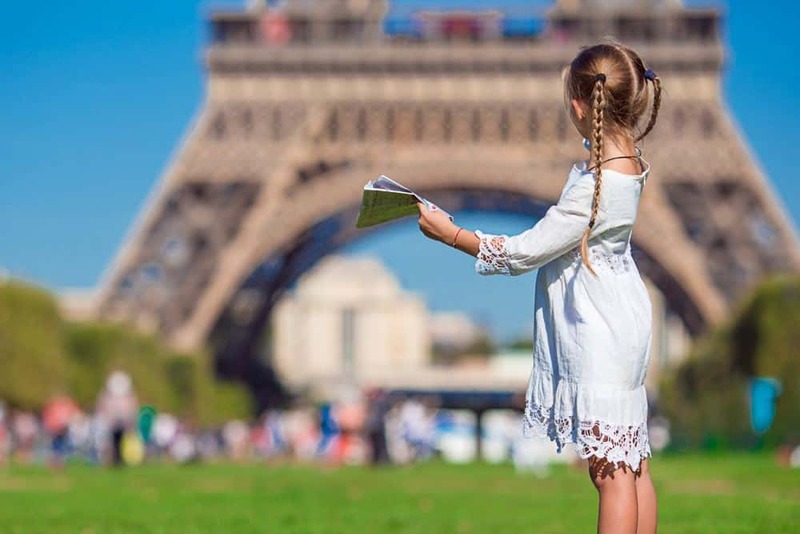 If this post misses anything or you have your own tips on things to do in Paris with kids, make sure your drop your suggestion in comments below. 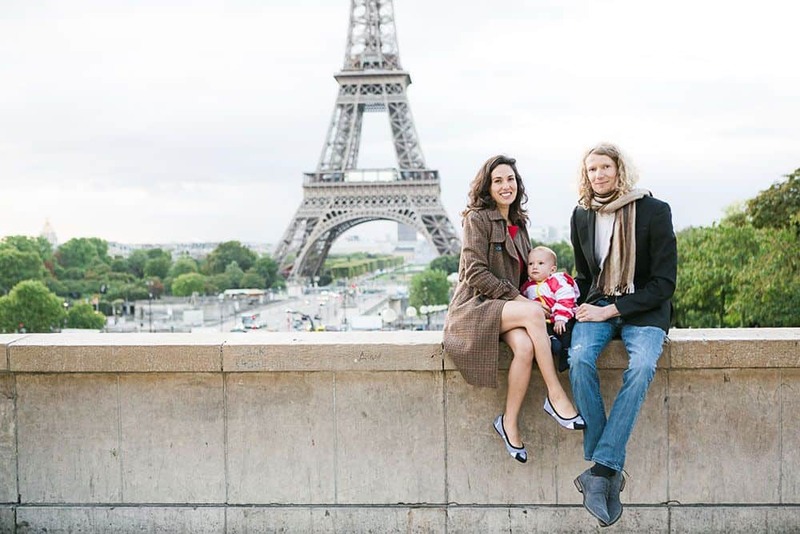 Visiting the Eiffel Tower with kids, will no doubt be a highlight of your trip as it was for our family trip to Paris. During our two weekends in Paris, we saw the Eiffel Tower from various classic viewpoints including the airplane, the bank of the Seine River, our Seine River cruise, the Arc de Triomphe and Sacre Coeur. Each of those views offered a different perspective of the iconic landmark, but none compared to our actual visit to the Tower. We booked our elevator tickets three weeks in advance, but no advance tickets to the summit were available at anytime during our time in Paris. We had no desire to wait in long lines for those purchasing tickets, so we settled for a visit to the second floor right before sunset on our last night of our vacation. We lucked out with a clear night and watched the sky change from blue to yellow, orange and then black. After sunset, the Eiffel Tower was illuminated, and for a few minutes every hour, the Tower twinkled for an extra-special light display. 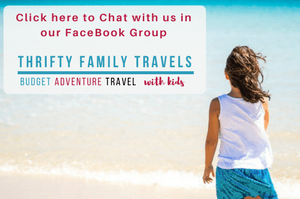 Our trip into the Eiffel Tower was so memorable that we recommend all families traveling to Paris with kids book advance (especially during peak season). Next time, we’ll make sure to go to the summit! Click here to purchase your tickets to the Eiffel Tower in advance. The Eiffel Tower is probably one of the most recognizable landmarks in Paris, if not the whole world. The 324 m (1063 ft) high structure is seen from most parts of the city and yet, when you turn a corner and catch a glimpse of it, you’ll you want to pinch yourself to make sure you are not just dreaming to be in the most romantic city in the world. But the Eiffel Tower is not just fun for couples on romantic getaways, a visit if also one of the best things to do in Paris with kids. Especially the Eiffel Tower Light Show, it is one of the must things to do in Paris at night with children of all ages. 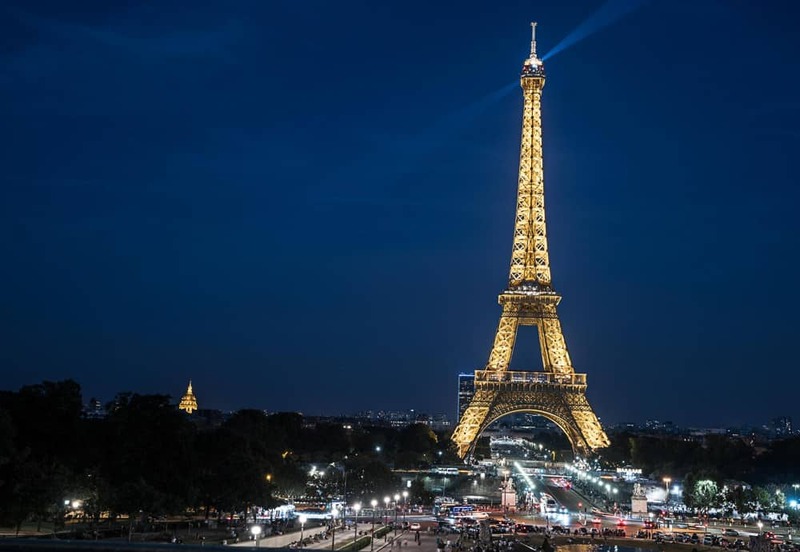 The best place to watch the Eiffel Tower Light show for free is from Place du Trocadero. Get there early, so you get a good spot and make sure to WATCH YOUR STUFF. There are a lot of pickpockets roaming around and they might get you, if you don’t pay attention. If you want to go up the Eiffel Tower during the light show, you can only do that during the summer. From June 21-September 2, you can go up from 9 AM until 12:45 AM, for the rest of the year, it closes at 6:30 PM. Kids under 4 are free, 4-11 cost between 2,50 EUR – 6,30 EUR, 12-24 cost between 5,00 EUR and 12,50 EUR and adults between 10,00 EUR – 25,00 EUR, depending if you go up the stairs, take the lift or do a mix of both. There is something about Paris and carousels. 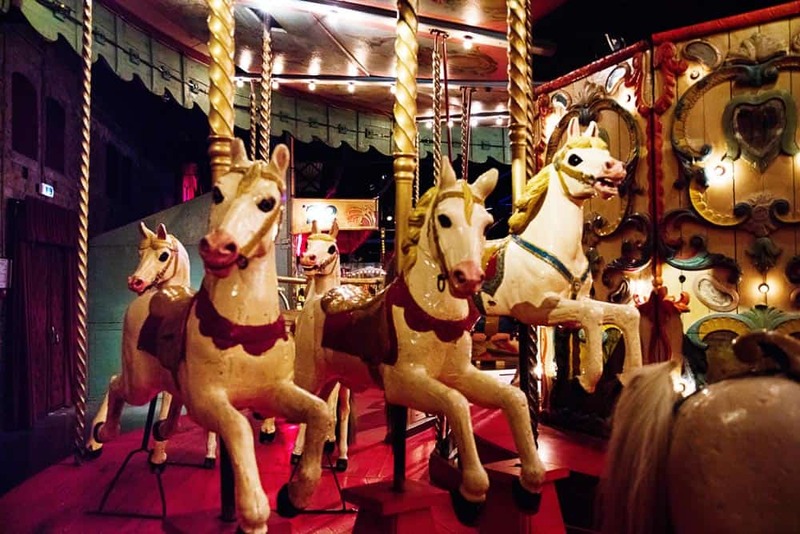 Carousels date back to the middle ages when knights used them for combat training. But they evolved into a delightful ride in 19th century Europe and perhaps because we love pretty…and horses…and going in circles…they are still a thing today. Carousels continue to evoke a sort of retro glamour that is perfect for Paris. 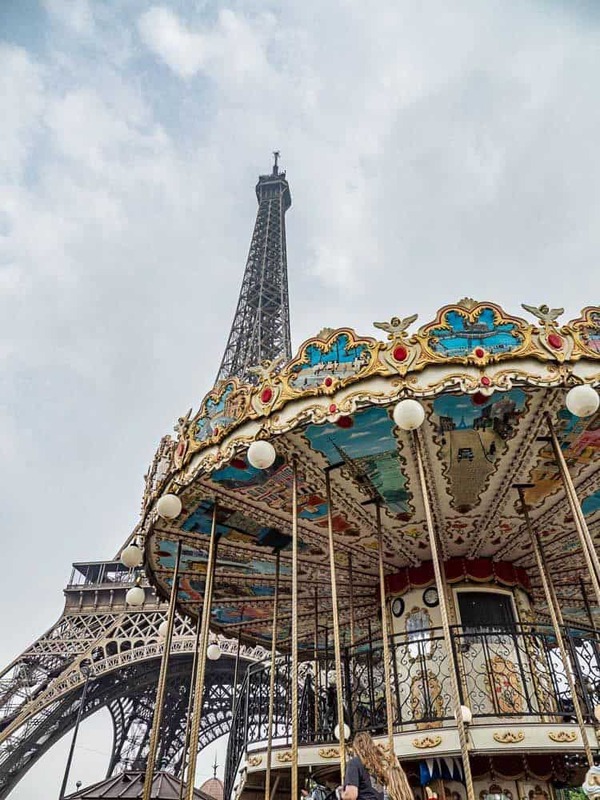 Let your kids discover their inner Mary Poppins and embrace carousels, because no Paris family vacation is complete without riding one. You can find the carousels all over the city. But the BEST carousel is right at the foot of the Eiffel Tower. So, if you are planning to visit the Eiffel tower anyway, be sure to make time for it. The carousel sits right on the Seine and riding will rotate you and your family through picture perfect views of the Tower. Visiting Paris with kids isn’t complete if they don’t get to see the largest and the most visited museum in the planet. The Louvre, with 220+ years of history, its collection grew from 537 paintings to the monumental display that it is today. One day is not enough to see every painting, sculpture, and all bits of arts and history the Louvre exhibits, but it is enough as a first time experience, especially if you have kids aged 7 or younger. Some of the pieces that you need to see to see are the Egyptian antiquities’ Great Sphinx of Tanis, the Law Code of Hammurabi, Eugène Delacroix’s Liberty Leading the People, and Leonardo da Vinci’s Mona Lisa. Take a photo be side Botticelli’s Venus with Three Graces, the Winged Victory of Samothrace and Venus de Milo for a full artistic and historical experience. Before the actual museum visit, learn what area of art interests your kids and plan on what to see prior to arriving at the Louvre. If you feel like a tour would be easier, go for it. Just keep in mind that tours have to be finished within a certain time frame. Click here to purchase advanced tickets to the Louvre. One of my favorite things to do in Paris at night with kids, is a cruise on the Seine River to see the night lights on the Eiffel Tower. The light show happens on the hour, so we planned our tour to start and end on the hour. 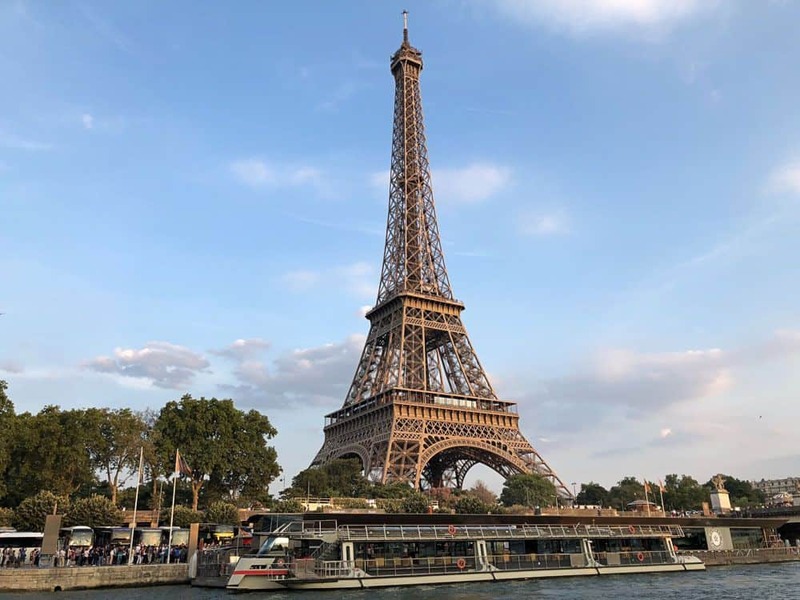 Since there are many places to get on a Seine River cruise, we chose the area near the Eiffel Tower to embark, thus maximizing our tower viewing. It had been a long day exploring the city, so we didn’t get there until 10 pm, which worked out perfectly for us, but the cruise leaves every 30 – 60 minutes, so there are earlier options. There were not very many people on the cruise that night, which surprised us, but we were delighted to mostly have the top deck of the boat to ourselves. They also offer a dinner cruise as well as lunch and brunch cruises. Seeing the Eiffel Tower light show was pretty amazing, and we got to see it at the beginning and end of the cruise since the boat ride lasts just over an hour and cruises up then back down the Seine. We also saw the Louvre, Notre Dame, the Conciergerie, and the Musée d’Orsay from the water, as well as all the people hanging out by the river talking, dancing, drinking, and having fun. The kids walked back and forth on the upper deck taking in all the views and the adults kicked back and watched the show. 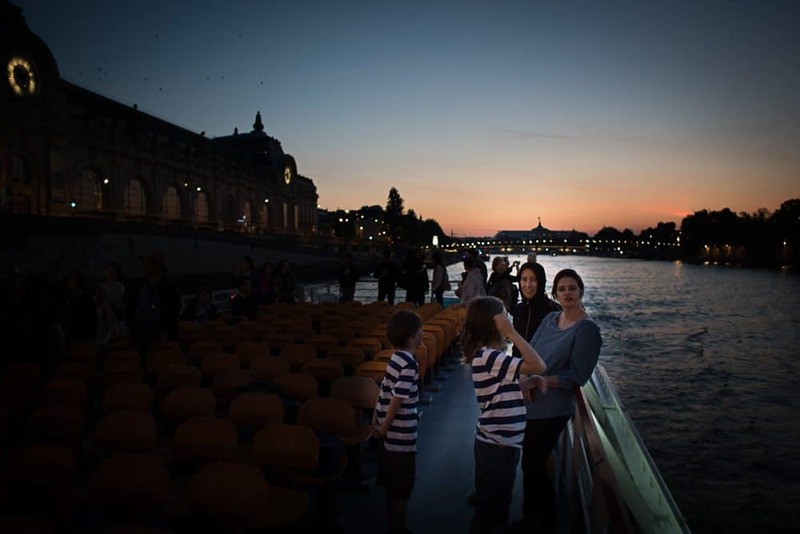 Click here to purchase your boat cruise on the Seine River in advance. Paris prides itself as being a walkable city, but things are different when you add kids to your trip! 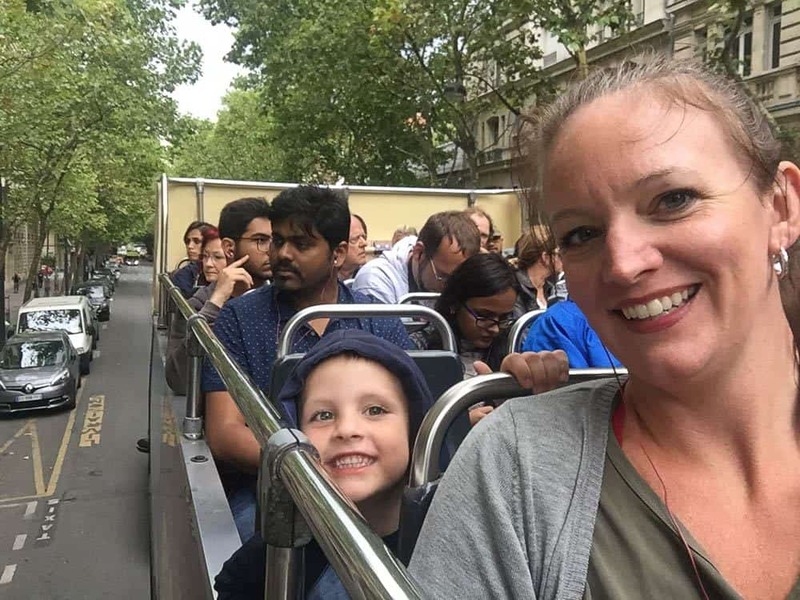 One of my top tips for the best things to do with kids in Paris is to take a hop on hop off bus tour. 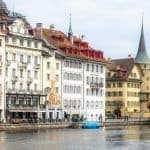 It is a great way to see all of the highlights of the city, without the kids getting tired from walking around. The buses make stops at all of the major sites and you can easily hop off to take a closer look! I also love going up to the top desk and letting the kids get some wind in their face! Whether or not they listen to the audio tour does not really matter to me, but pointing out the sights and taking pictures tends to keep them engaged! There is so much to watch from the top of a bus! Click here to purchase Hop on Hop off tickets in advance. 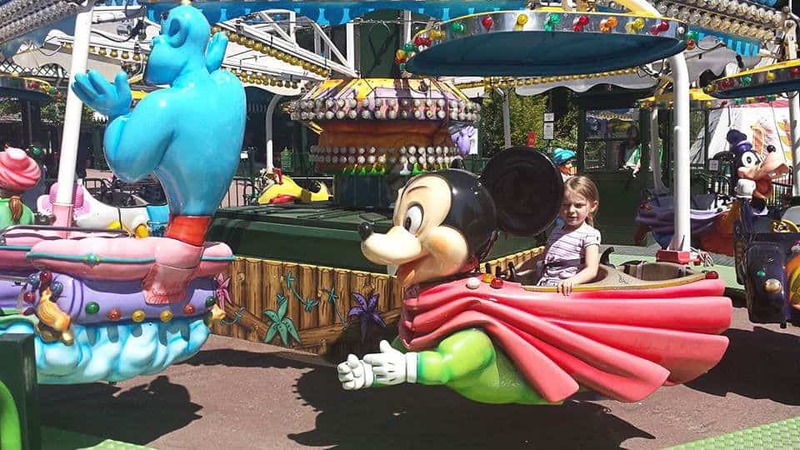 A visit to Disneyland is one of the top things to do in Paris with kids. 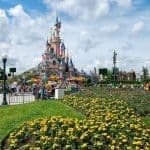 Officially called Disneyland Resort Paris, this theme park may be on a smaller scale to its US namesakes but it is still a fun day out for the whole family. The park consists of two separate theme parks – Disneyland and Walt Disney Studios – and features plenty of attractions and rides that kids of all ages will enjoy. Popular Disney characters Mickey, Minnie, Donald and Daisy wander through the park, and attractions like Pirates of the Caribbean, Big Thunder Mountain and It’s a Small World, that are synonymous with Disneyland in California, can all be found at Disneyland Paris, too. 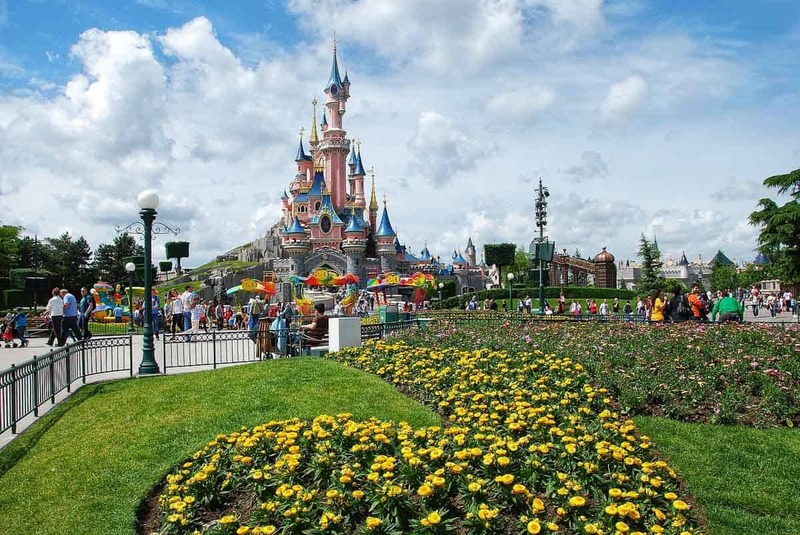 The park is extremely popular during the summer months (July to September) as well as on weekends and during school holidays, so it is wise to buy your Disneyland Paris tickets in advance. Fastpass tickets, which allow you to reserve your place on a particular ride at a specified time, are available. This means you can enjoy another ride or attraction and return to your reserved ride at the scheduled time. No more long waits in queues! Disneyland Paris Resort is around 45 minutes by train from central Paris. Take RER Line A and disembark at Marne-la-Vallee station. Click here to purchase your Disneyland and Walt Disney Studios tickets in advance. Our favourite place for an afternoon with the kids in Paris is the family friendly Jardin des plantes. 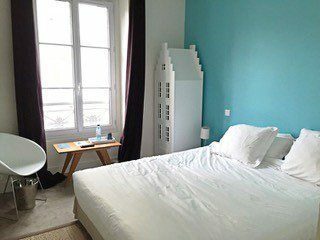 Located in the 5th arrondissment, close to the famous Sorbonne University, the jardin is the city’s botanical gardens and is popular with families, who come in to enjoy its unusual vegetation, museums and play areas. This park is indeed a bit of a treat for kids. As well as the zoo, the jardin has a small playground with a kiosk for snacks and some thematic gardens where kids can learn about plants from different parts of the word. One that is likely to be a hit with young children is the Alpine garden which has meandering paths and allows you to get a glimpse of the wallabies in the enclosure just beside! 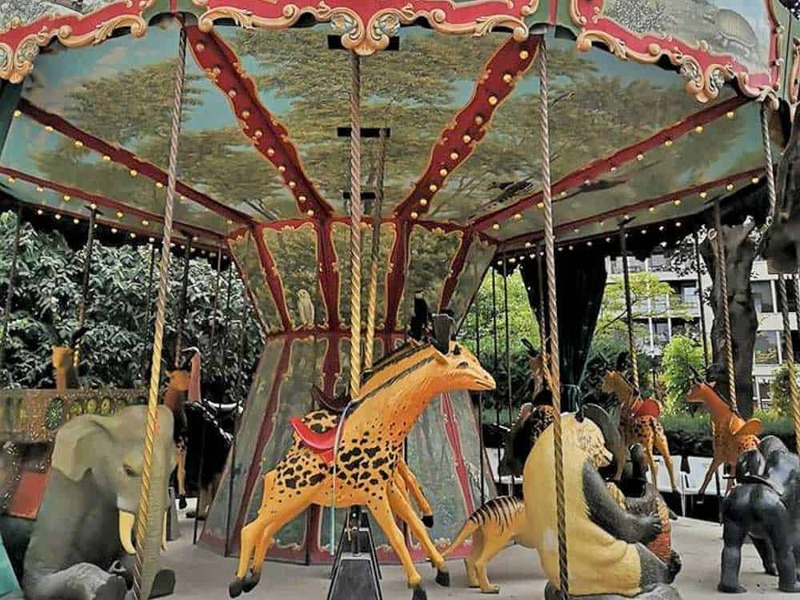 The jardin also has a famous merry go round: here, you don’t ride on a horse or a plane but rather, you sit on a prehistoric giraffe or even on a dodo! The merry go round is known for its unusual animals and pays homage to the scientists whose achievements are celebrated in the nearby Natural History Museum. Cite des Sciences is a massive science museum located in Parc de la Villette to the north-east of Paris’ centre. It is one of the best Paris children’s museum and perfect if you are looking for fun things to do with kids in Paris. This science museum consists of three floors of exhibits. There is also a cinema, planetarium and a submarine. Different areas are perfect for different ages (and charge their own admission price) so it works well for kids of any age. The museum is very hands on and our three and five year old loved the Cite des Enfants section. The 90 minutes our ticket allowed passed by quickly. 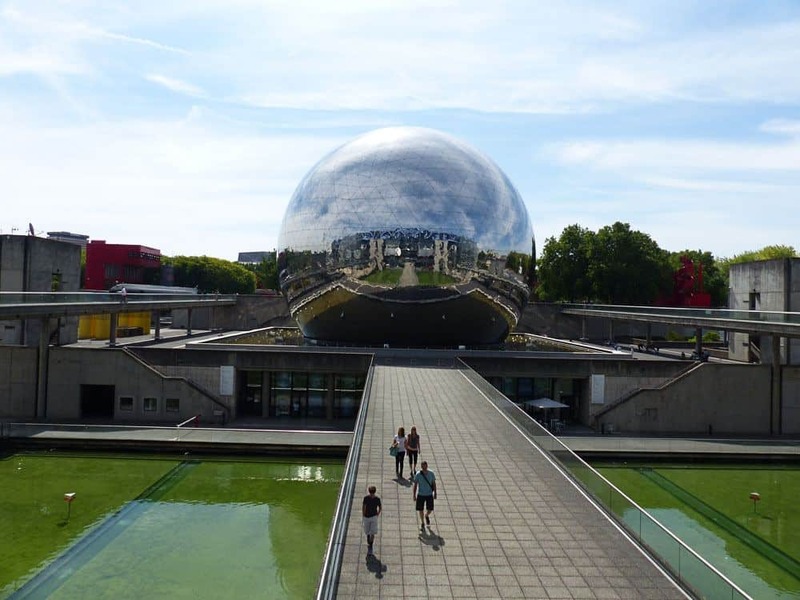 When you are ready to move on from Cite des Sciences, Parc de la Villette is worth some time. It’s an amazing green space with some very cool garden areas, and it’s definitely one of the best playgrounds in the world. Each garden has a theme. We particularly loved the Dragon Garden, with its massive dragon’s slide, and the Dunes Garden where kids could bounce and do an obstacle course and fly on flying foxes. Click here to purchase your Cite des Sciences tickets in advance. Our favorite place that we visited in Paris on our family vacation was Luxembourg Gardens. 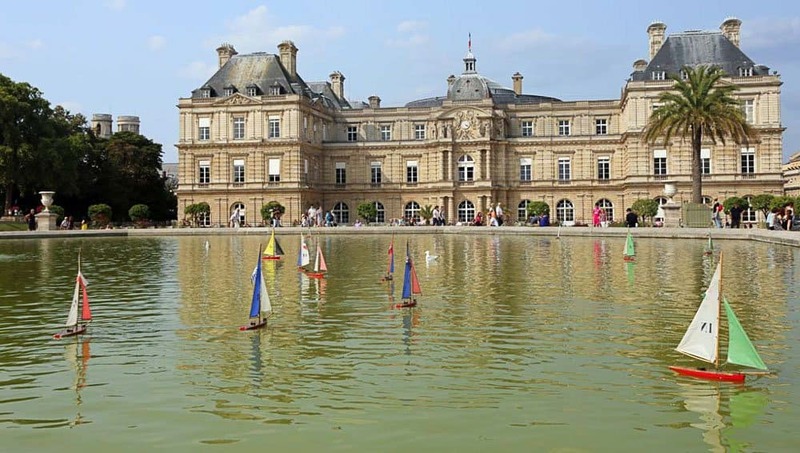 These 23 hectares of beautiful gardens are home to the Luxembourg Palace where the French Senate now resides. However, the main attraction is the gardens themselves and are perfect if you’re looking for places to visit in Paris with kids. The gardens consist of manicured lawns, formal terraces, many trees, tennis courts, orchards, puppet shows, an art museum, a great kids playground and the Grand Bassin, an ornamental pond. 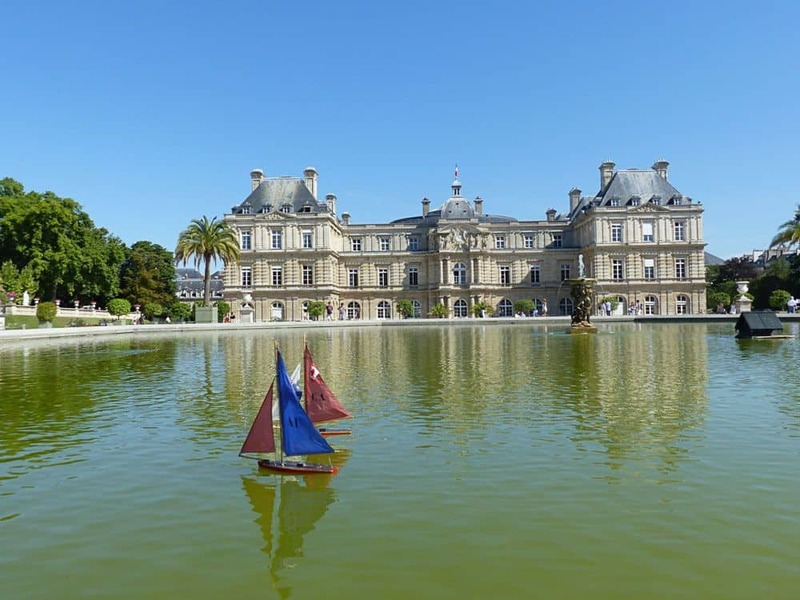 Our favorite part is the Grand Bassin where kids can hire a toy sailboat and sail it on the pond. They come in different nationalities and the kids loved sailing their French sailboat around with the help of a stick. It’s also the perfect place for a picnic and we spent the best part of a day exploring the grounds, sailing the boats and playing in the playgrounds. The playground has an entry charge but the rest of the grounds are free. After a long day sightseeing in Paris, there is no better treat than a delicious treat from one of the city’s best glaciers (ice cream makers). 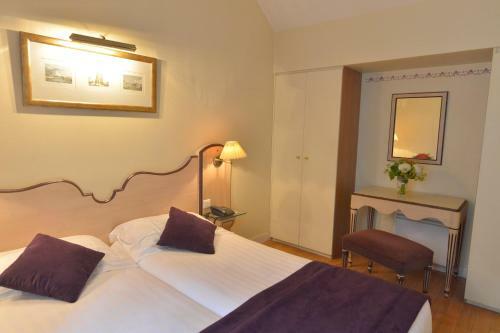 Berthillon is conveniently located on the Île Saint Louis just behind Notre Dame cathedral. So there’s not far to go to deliver on your promise of a treat. A family run business, Berthillon have been serving ice cream and sorbet to Parisians and tourists since 1954. They have a long list of flavours guaranteed to tempt any child’s tastebuds. For some reason our kids both wanted raspberry so we were forced to buy our own ice creams. The good news is there are plenty of more sophisticated flavours for parents too. If you want to truly indulge, visit their salon du thé and order a sundae. Once you have your cone, you can wander to the small park behind the cathedral or sit on the banks of the river, watching Paris go by. Berthillon is located at 31, rue Saint-Louis-en-l’Ile. A good way to encourage your kids to visit a couple of museums with you in Paris is to suggest a trip to a Pierre Herme Boutique. Considered one of the best pastry chefs in the world, Pierre Herme creates what many people will tell you are the best macarons in the world. I have to agree. Step inside a Pierre Herme Boutique and be prepared to stay a while as you and the kids admire the beautiful macaron displays. Alongside flavours such as chocolate, pistachio, vanilla and raspberry you will find caviar, salted caramel and jasmine. In fact there are dozens of flavours to choose from. The macarons are simply divine and we only wish we had gone back for more. Our kids absolutely loved them too, but be warned, they are not cheap. There are a number of Pierre Herme boutiques across Paris. We visited the store on Rue Bonaparte a few blocks north of Luxembourg Gardens. The staff were polite (and patient) as our kids drooled over every shelf of perfect macarons whilst making their choice. It can get busy so try and go during the week if possible. The Musee des Arts Forains, or the Carnival museum, is one of the most fun activities I’ve even encountered in Paris. All kids, no matter how old, have this vision of the way carnivals are supposed to be. I guess we get that from TV and the old movies. Walking into this museum, you feel like you’ve walked back in time. The building has been darkened, and the guide lights up each activity or ride as you get to it. The lights, the music, the shows, are all designed to wow you. The absolute best part, is you can to climb on and ride the rides. You get to play the games. It’s a hands-on, full on experience, and it’s mesmerizing. If you are planning a Paris trip, get online as soon as you can and make reservations, because the museum fills up its tours everyday, and you won’t want to miss out on the fun! Treasure hunts and scavenger hunts are one of the latest trends in Paris and they are a cool way to explore the city differently. Treasure hunts are great for kids and adults and they are a great opportunity to spend fun, quality time with friends or family. There are different proposals of treasure hunts and scavenger hunts in Paris, a little bit everywhere in the streets of Paris, but also in some of the city museums. World in Paris recently launched Queen Marie’s Treasures in Luxembourg Gardens, a fun treasure hunt located in one of the most beautiful parks in Paris. Throughout this DIY treasure hunt, you can learn about one of the most famous parks in Paris and its first owner, Queen Marie de Médicis, whilst looking for her hidden, sometimes quirky, treasures and completing fun challenges to reach Queen Marie’s final and most precious treasure. Luxembourg Gardens are located in the heart of Paris, near the Panthéon and Cluny Museum. It is a public park (no entrance fee), fenced, and car-free so the area is totally safe for your kids. Exploring La Petite Ceinture (the little belt) is a great activity to do with kids in Paris, especially when the weather is nice. La Petite Ceinture is the ancient railway that circumnavigated Paris (hence the name) during the 19th century. In the beginning, La Petite Ceinture was conceived to transport merchandise (food and commodities) arriving from the surrounding provinces but during the last years it was also used for passengers and small train stations were built all around the city for their comfort. With the arrival of the Parisian Metro, the use of La Petite Ceinture started to decline until it stopped working in the ’70s. Today people can still explore some parts of La Petite Ceinture on foot and it makes a nice and fun short hike for kids and adults. 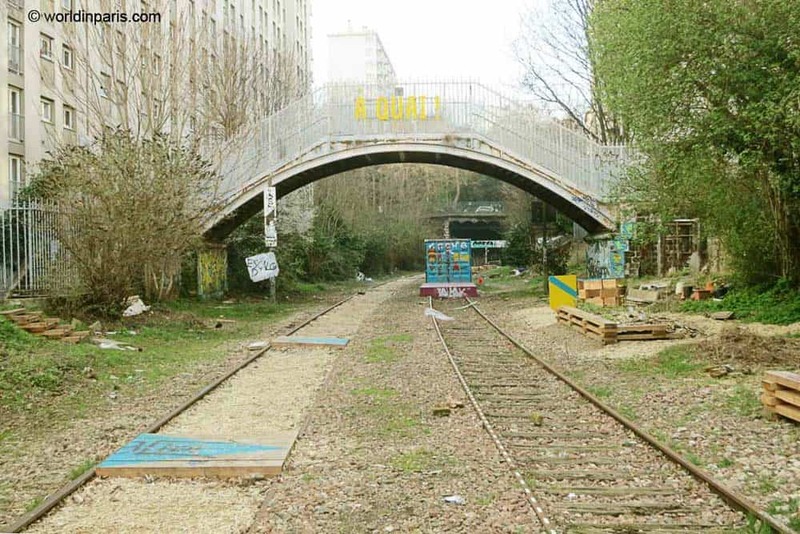 Some parts of La Petite Ceinture are more interesting than others and if you don’t have much time, we definitely recommend exploring the section located in Paris 15. In this part, the railways and a secondary station are kept and there is also an interesting vegetation and street art. There is no doubt that Paris is a fantastic city for kids. With literally endless things to do in Paris for kids, it will keep your children of all ages in a state of wonder from dawn to dusk. One thing that we did with our toddler during our babymoon trip last year was to get some professional photos taken of us at the Trocadéro Gardens around sunrise. Not only is it fun to watch the sunrise from the breathtaking vantage point right in front of the Eiffel Tower but the photos you’ll get a truly priceless. Now a year later, our son still remembers our time in Paris probably because we have a huge blown up picture from the shoot on our wall! And all our house guests can’t stop complimenting the picture when they walk into our home. We found our photographer via a Google search and we recommend shopping around to get the best price because some of them are outrageously expensive. We paid €500 for a one hour shoot and full rights to all images. Click here to check out one of the photograph shoots available in Paris. A unique way to see Paris with kids, is to book a family friendly bike tour. We find that kids prefer to be active and do things rather than just look at them. Getting the family out on bikes is the perfect solution: you get to cover a decent amount of ground (much more than if you were dragging the kids around on foot) while burning off some of their energy and (hopefully!) having time to take in your surroundings at the same time. When cycling in a city with kids, it’s normal that as parents we’ll experience some feelings of trepidation – will one of them cycle off and got lost? Is there going to be too much traffic? 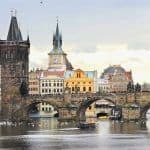 Booking a tour can be a good way to alleviate some of these concerns. A reputable company will have carefully chosen their route to minimise danger and maximise fun. Even if your kids are very little, you should be able to find a company that can help: some even offer bikes equipped with baby seats. We’d really recommend a bike tour in Paris; it’s the best combination of exercise, sightseeing and experiencing the city like a local. Click here to check out one of the cycle tours on offer in Paris. Disneyland Paris isn’t the only place you can take your kids for fun rides when you’re in France. Jardin d’Acclimatation is an amusement park set in beautiful gardens in the Bois de Boulogne park in Paris. 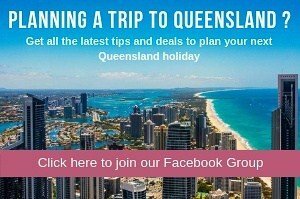 There is so much to see and do for all ages! From carousels to rollercoasters, mini trains and zip lines, there are rides for toddlers and for teens and beyond. If rides aren’t your cup of tea, you can explore the park’s beautiful gardens. There is an animal farm, aviary, vegetable garden and Korean garden for those who love nature. There is a water play area for kids during hot weather- make sure you bring towels and swimwear. While the kids are playing, relax on one of the lounge chairs. There are many food options at the Jardin d’Acclimatation. There are restaurants and cafes, but you can bring your own picnic lunch and set up a blanket on one of the lawns. Jardin d’Acclimatation is located in the 16th arrondissement in Paris. Les Sablons is the nearest metro station, and from here the park is an easy 10 minute walk. Tickets can be purchased online or at the gate. Paris has so many incredible art museums that it’s a shame not to visit at least one during your family’s trip to France! Our favorite choice with kids is the Musee d’Orsay. Located right in the heart of the 7th arrondissement on the banks of the Seine River, the building itself is sure to captivate even the youngest visitors. 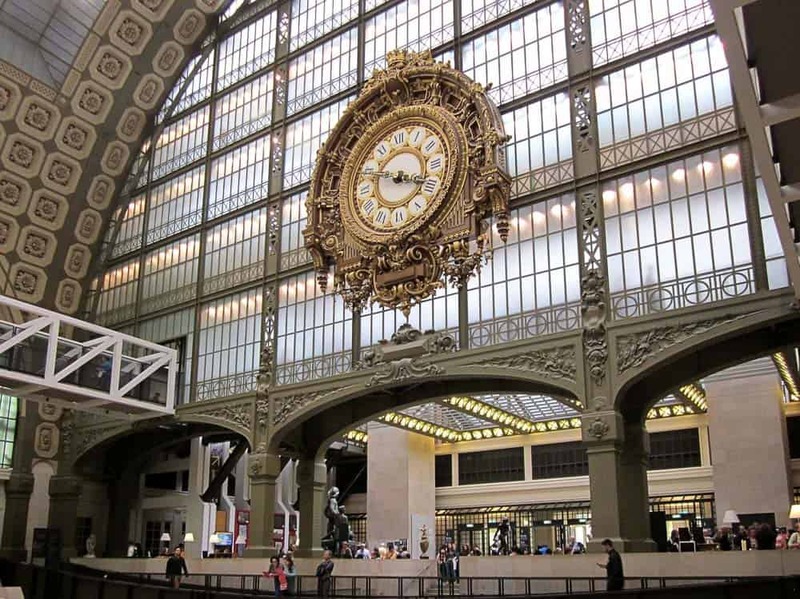 It was originally designed as a train station for the 1900 World’s Fair and still looks the part – complete with the ornate gilded clock in the central hall and the famous “clock with the view” on the fifth floor. Even if your children aren’t interested in the art, they’re sure to be mesmerized by the clocks and the sky-high ceilings! If your children are interested in art, you’re sure to find something to captivate them. The museum’s layout makes navigating to their preferred styles a breeze; we like to go straight for the middle floor on the right side where works by Van Gogh and other post-Impressionist artists are housed, as the styles are engaging for young visitors – and you’re never too far from the cafe. Click here to book your Musee d’Orsay tickets in advance. 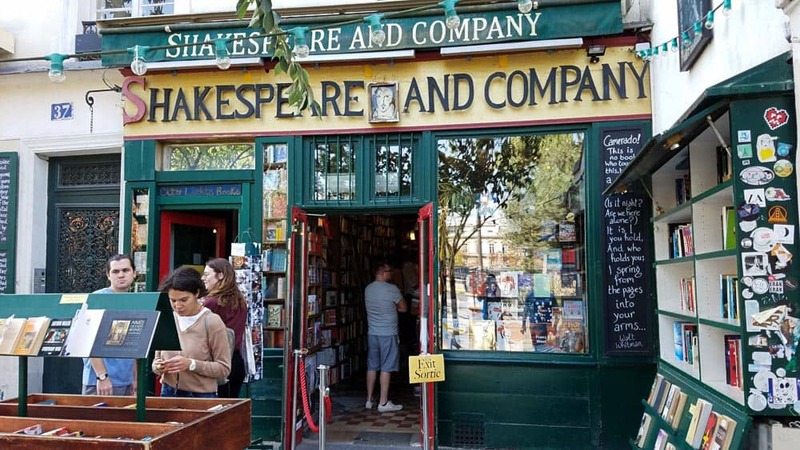 Few bookstores in Paris are as popular as Shakespeare and Company. It’s lovely location right on the Seine River makes it a perfect rest stop in the middle of a self-guided walking tour. Shakespeare and Company is an American bookstore and your little one is sure to find the perfect, sweet book in the cozy children’s book corner. We highly recommend Louis Goes to Paris by Gillian Muir. There are benched seats as you peruse the selections and also a reading nook upstairs for more lengthy reading time. Upon purchase, the cashier will stamp or sticker your child’s book with the legendary shop logo to help always remember a wonderful trip to Paris. If you find yourselves hungry after your shopping, right next door is Odette’s with the most delicious choux pastries. Enjoy your mini pastries as you flip through a new picture book in a cute little café. It is the making of a lovely afternoon with your child in Paris! 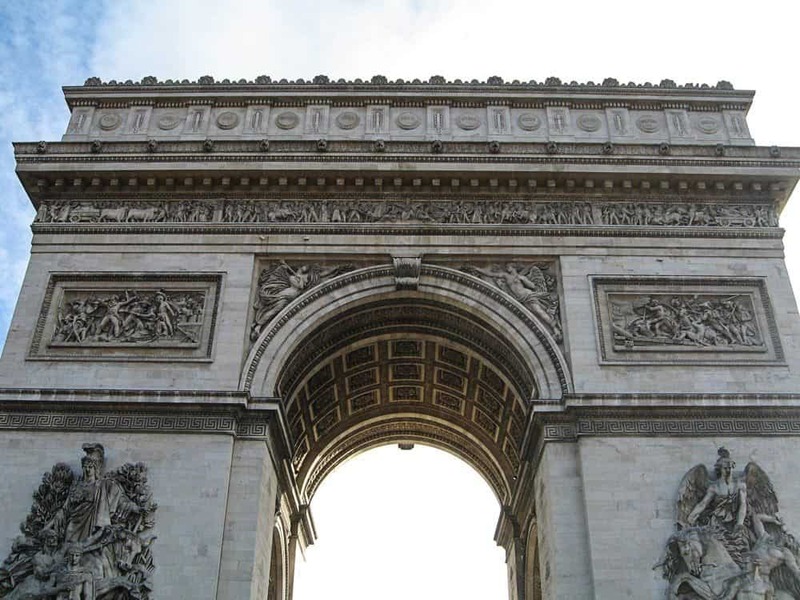 When we travelled to Paris recently with our 5-year-old, we were excited to show him the big sights – you know, like the Eiffel Tower, the Louvre Pyramid and the Arc de Triomphe (we have one in our hometown to compare the scale of). But what we weren’t expecting was his excitement at riding the metro! More than just a convenient way to get around Paris, the metro ended up being one of our son’s favourite things to do in Paris. 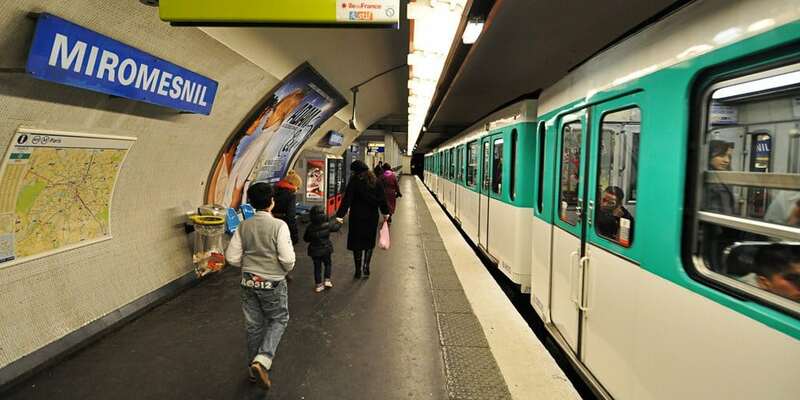 Although Paris is a relatively walkable city, taking the metro means saving kids’ energy for better uses. It’s also a cost-effective way to get around. Kids under 4 ride free, under 10’s are on reduced-fare tickets, and large families can ride cheaper on a family pass. The metro system is easy to navigate if you’re familiar with how they work elsewhere in the world, but just be aware that Paris stations aren’t easily navigable with a bulky stroller! Also, to save yourself some trouble, ride outside of peak commuting times to avoid the crowds. Our trip to Paris was mainly successful because I somehow booked the perfect hotel, for us, totally by chance. I don’t like big chain hotels and I love a good deal so we found this smallish hotel in Rue Montparnasse, Hotel Unic Renoir, which was surrounded by lovely crêperies which made it very easy to have a French meal at night. It is situated close to 3 metro stations each just a 5 minute walk away from the hotel. The rooms are spacious enough AND have aircon which was necessary because it was very hot when we visited. The BEST thing about the hotel was that we discovered that kids eat breakfast for free. So a decent breakfast suddenly became super affordable, for only 10 euro’s we had it all and it kept us going most part of the day. We stayed in a double room on the street side which wasn’t an issue. By 10 or 11pm the restaurants were all quiet. We absolutely loved staying in Montparnasse. Click here for more information about Hotel Unic Renoir. Hotel Arvor is both perfect for a solo traveller, a couple or a family. The setting in the 9th arrondisssement is perfect to quickly get to either Opéra, Montmartre, the “grands magasins” in Boulevard Haussman or by tube quickly to the chic boho neighborhood of Saint Germain or the Quartier latin. The rooms for families are of a good size (a treat in Paris) and the lounge downstairs is really welcoming. 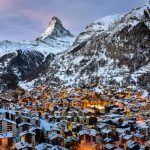 Plus you’ll love the home made cake for breakfast and the fact that you are stone throw from rue des Martyrs with its array of food shops and delicious pastry shops specializing in one type of cakes only. Yes in Paris you can have an entire shop dedicated to madeleines or éclairs! Click here for more information about Hotel Arvor. So many great things to do in Paris with kids. Love this list! Paris is so much fun with kids – it is one of those cities you could visit time and time again and find something new to do. The bike tour sounds like a great way to experience a little part of Paris.